Historical catalogue of the exhibition Nul at the Stedelijk Museum Amsterdam. folded: 26 x 19 cm/ unfolded: 102x77 cm . 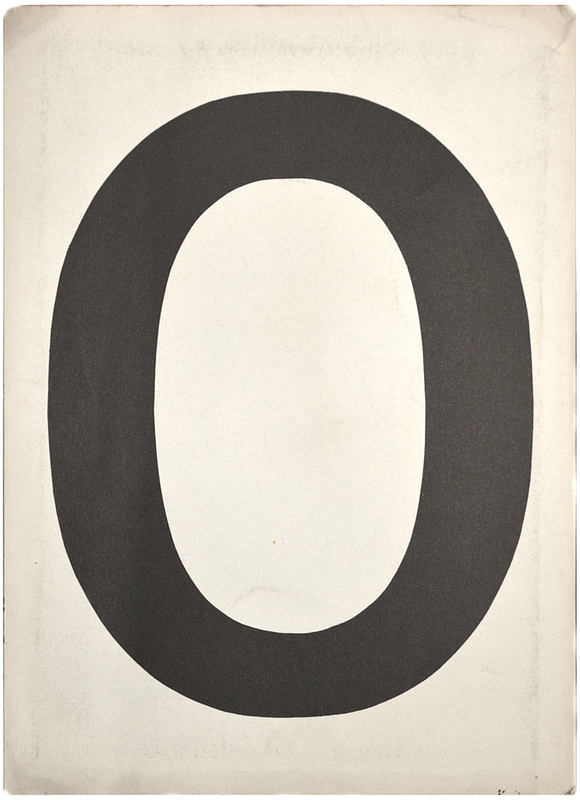 The catalogue contains a poster with a composition of informations about ZERO and Nul. With texts and works by every participating artist and a thank word for Willem Sandberg.